This weekend’s double-header between the Nome Nanooks and Eielson Ravens basketball teams featured plenty of points. 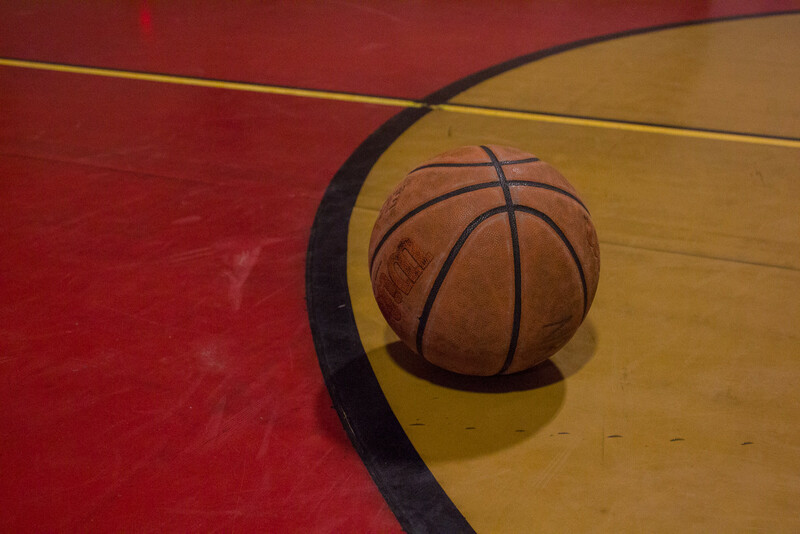 On Friday, the Eielson boys came out on top by more than 20, with a total score of 84 to 62. Nome Beltz’s high scorer for that game and the second matchup was Gareth Hansen. Hansen put up 18 points during Friday’s loss but almost doubled that tally as he led the Nanooks to victory on Saturday. The Nome boys faced off with Eielson again Saturday afternoon, but this time, the game ended in their favor. Hansen was perfect from the free-throw line, securing 11 of his 30 points off of fouls. Despite Matt Scarboro’s 28 points for the Ravens, the Nome Nanooks prevailed 64-to-59. Both of the Lady Nanooks’ games resulted in wins for Nome-Beltz. On Friday, the Lady Nanooks dominated Eielson by almost 30 points, outscoring the Ravens 19-to-2 in the first quarter. Then on Saturday, Nome once again took control of the game winning by a margin of 25 points, 57-to-32. Both the Nome boys’ and girls’ teams will next travel to Kotzebue to face off against Houston, Galena, Noorvik, Reddington, and Kotzebue in tournament play. The Junior High Nanooks will have home court advantage this coming weekend when the girls host Kotzebue. Junior High boys will get some practice against themselves with blue and white games. Image at top: photo credit: Mitch Borden, KNOM.